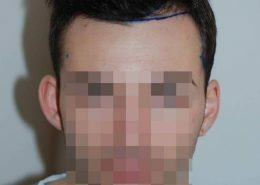 Bellicapelliforum.com | La tua guida al Trapianto di capelli. The best surgeons according to bellicapelli. Dr. Koray, dr. Hasson and dr. Wong, dr. Feriduni and dr. Rahal are appreciated by all the doctors worldwide. They have proved to be the most active in our community by sending us cases every week. They guarantee a high level daily technical support . 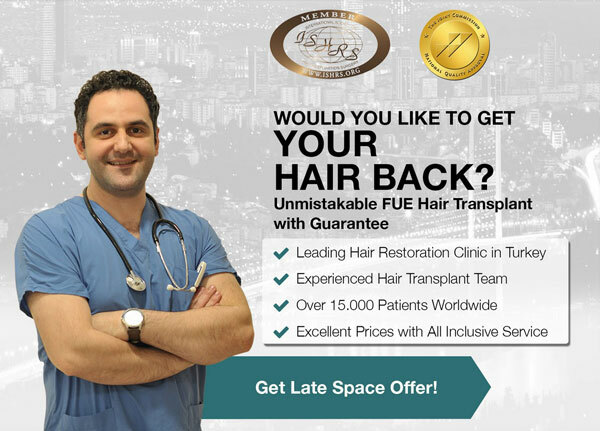 The virtual consultation form allows you to directly contact one or more specialized in hair transplants surgeons, who joined out community. Their cases are presented by the clinics and by the patients who want to share their experiences. The answers should arrive in around 7-10 working days. Always check the spam. The consultation is totally free and you will receive and answer in a working week. 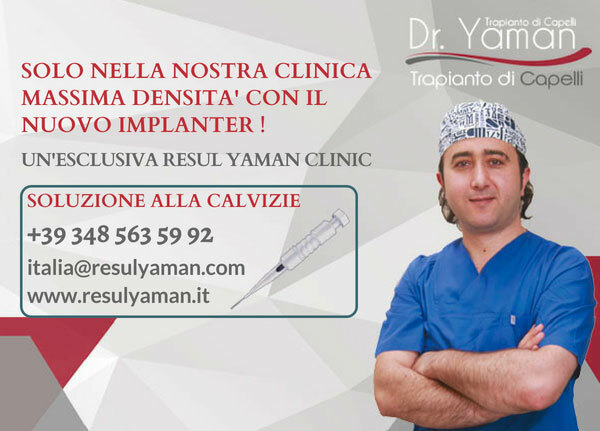 Thanks to the Dr. Serkan Aygin for being the official partner of 2018. 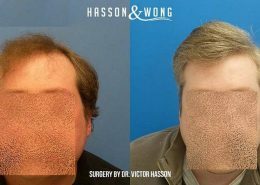 Hair transplant provides the extraction of the follicles of the safe area and the insertion of the same in the thinning area. The surgeries available to the day are FUE and FUT. Let´s analyze them together scientifically. 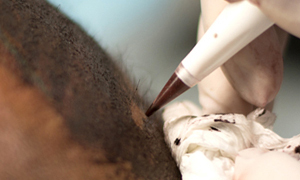 Up to the day, the field of dermatology allows to take advantage of precise diagnosis from renown specialists. 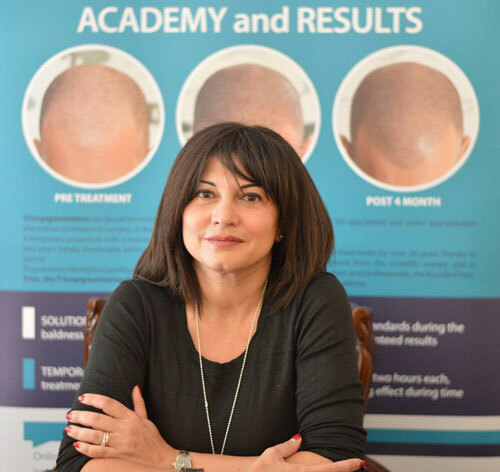 A pharmacological therapy is always the first step to take in case of hair loss. 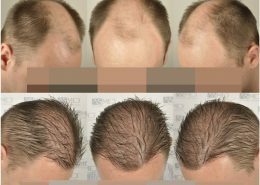 Bellicapelli forum is the most complete platform regarding hair transplant since 2005 to the day. With the best doctors in the world and real life reports of the users in the community. It has a very big database with pictures/videos with hundreds of surgeries. 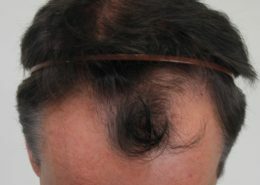 The Hair pigmentation is a technique that allows to mask baldness (hair loss ) in the most suitable way according to the situation to be treated. 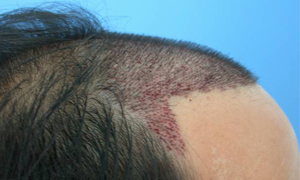 Performing this type of treatment , the effect is achieved through a shaved deposit microscopic point and controlled by a specific pigment color ” ash ” , pointing to a more natural result. The Hair pigmentation is reversible , non-allergenic and bio – comopatibile through the use of specific pigments capable of being swallowed up by the body. Crucial for a natural and pleasant result is the professionalism of the operator , the training undertaken and instruments used . The duration of treatment and the number of sessions to be performed depend on the characteristics of the individual and of the areas to be treated . 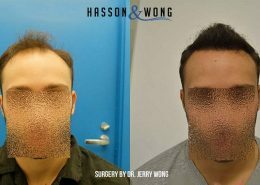 Over the years the surgery , previously skeptical to a hypothesis of complementarity to micropigmentation, approached more and more to the method giving way to numerous collaborations . The choice is to take advantage of the ability to camouflage the specialized operator in support of the surgery itself with priority in certain cases repair or thinning widespread. Bellicapelli is a free platform that provides the opportunity to gather information on the best professionals . We offer daily insights of Dermatology and Surgery . 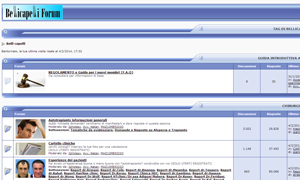 A daily updated database of the best interventions FUE , STRIP and BHT worldwide . A section ” Real Cases ” with all the fantastic stories of nosta users. 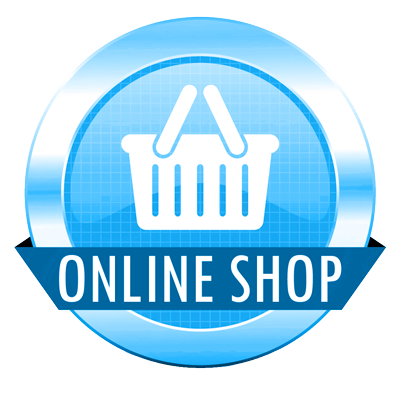 Platform Bellicapelli.com and the forum of reference are fully optimized for smooth viewing of Smartphone and Tablet with any operating system technology.